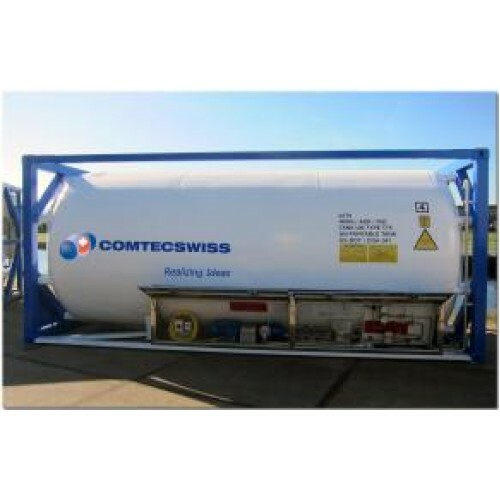 The ISO Tank Container offers the best way of transporting liquid CO2 to the point of use. With the super high vacuum insulation, an inner vessel made in stainless steel to MAT -196°C and best design of pipework in stainless steel with all safety devices, distances become short and easy. CO2 can easily be shipped by sea, rail or truck over long distances. 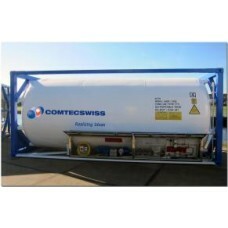 The complete ISO-Tank Container will be shipped factory tested and ready for use upon arrival. The closable equipment compartment will offer valuable space to install pipework, liquid transfer pumpt, control box and valves.